The PlayStation Vita has seemingly lost another publisher. 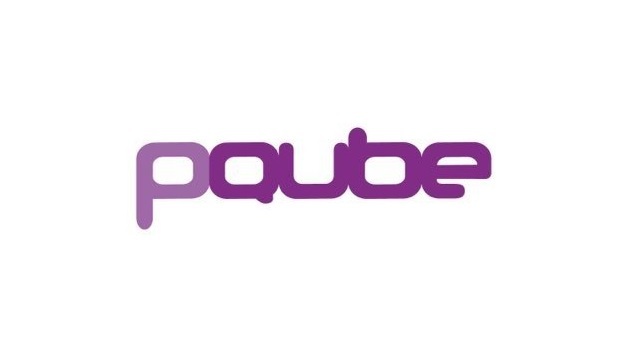 While not officially stated in a press release, representatives of UK-based publisher PQube Games have noted their apparent plans to drop support for the Vita from this point forward. This information comes by way of a Twitch stream that was held by the team just a few days ago. Towards the tail end of the stream, a Twitch user asked about pending announcements for new Vita titles. 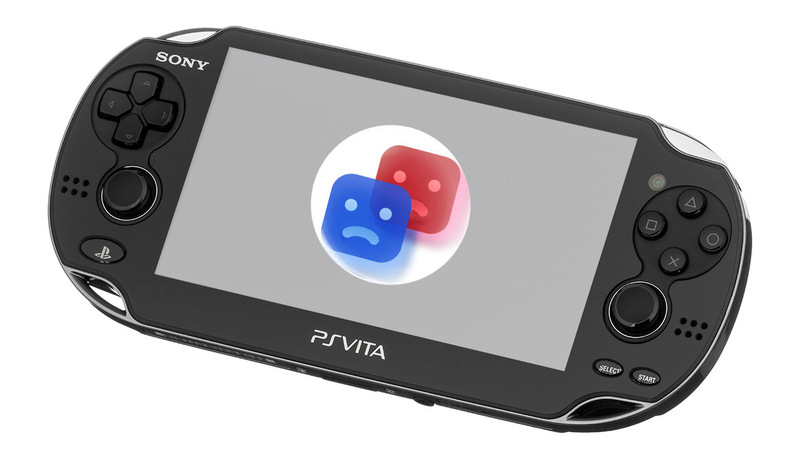 One of the representatives answered by stating that they (PQube) are “not going to have Vita games anymore”. The team explained that while they would love to continue bringing content to the Vita, digital sales have not proven to be financially sustainable. Another representative alluded to the fact that the Nintendo Switch is a more viable option for game releases, stating that “the Switch is standing up there with a sniper rifle while the Vita is down there with a club”. While it’s sad to see the Vita continue to lose third-party support, news like this shouldn’t come as a surprise given Sony’s treatment of the platform. All in all, the Vita has seen a decent run in spite of everything that it had going against it. The fact that that the underdog handheld has managed to last over 7 years and maintain a small but loyal following should be proof enough. Feel free to leave your own thoughts about this in the comments below.